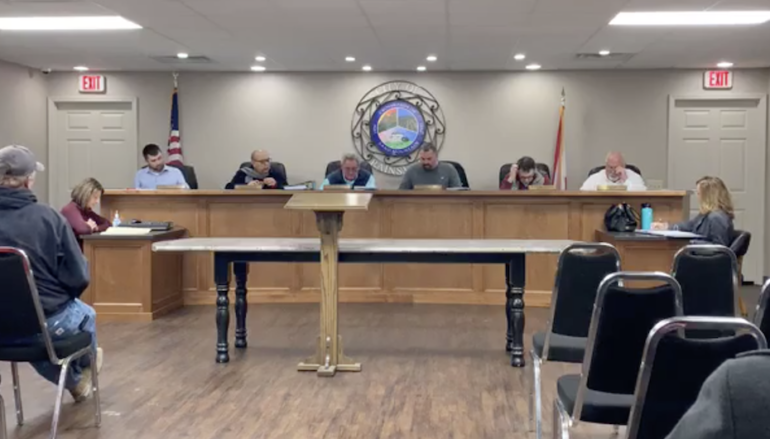 RAINSVILLE, Ala. — The Rainsville City Council held their regularly scheduled meeting on Monday, January 21. During the meeting, Councilmember Brandon Freeman brought forth the need for microphones to be added to the city chambers for use in City court. He added that this would help citizens hear the live feed from local media much more clearly. The Council empowered Mayor Rodger Lingerfelt to check prices on these changes to sound system. Councilmember Ricky Byrum discussed the need for street lights at the new subdivision behind 50 Taters on Olive Branch Avenue, Dilbeck Road and Chambers Avenue. 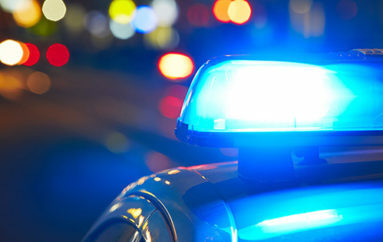 These would be LED lights that would help save the city money. The motion was approved by the Council. Recommended upgrades to the sound system in the Bevill of the Bevill Center with a cap of $2,000. 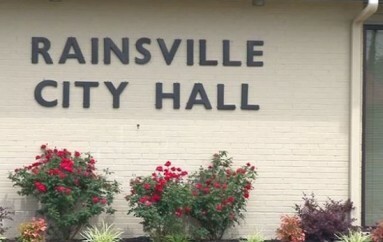 The next meeting of the Rainsville City Council will be held on Monday, February 4 at 5pm with a work session beginning at 4:15pm.